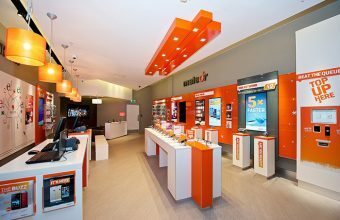 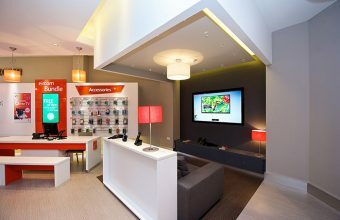 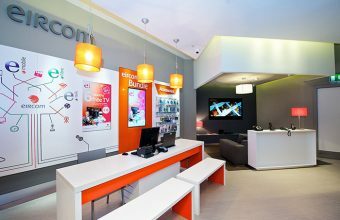 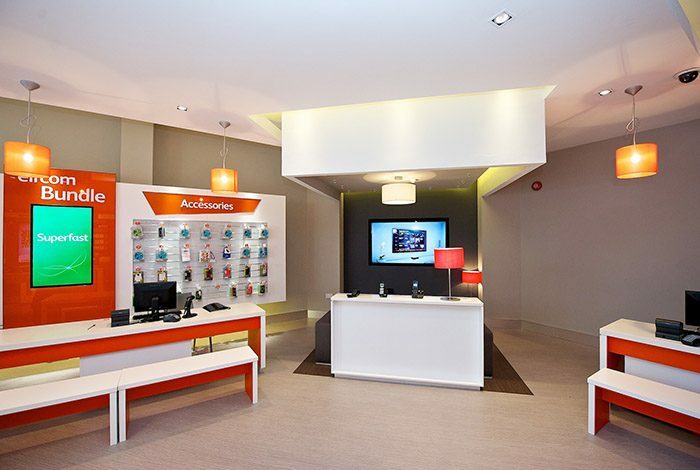 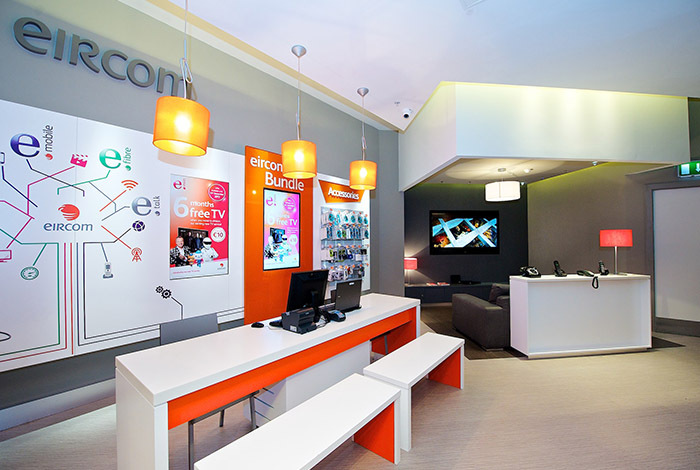 As part of the launch of the E-Vision strategy, Eircom sought to rebrand their network of stores. 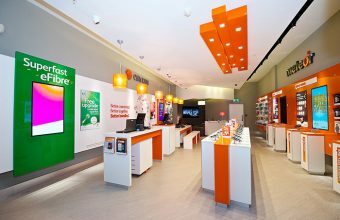 Oppermann Associates were appointed in conjunction with Dynamo to transform the look, rationalize the product range and create clear messaging so that landlines, mobile, broadband and E-vision could be marketed as one package. Stores were completed on a phased basis (averaging two stores per week).